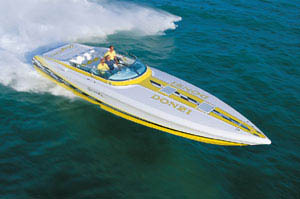 Hunton 37 XRS (2000 Model Year). 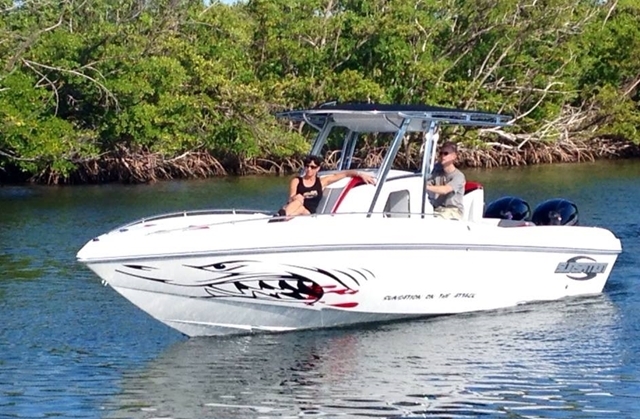 Twin Yanmar 6 LY M 420HP each Diesel Engines on shafts with surface piercing rollo props. This British crafted vessel is an ideal vessel for a person who likes great speeds. 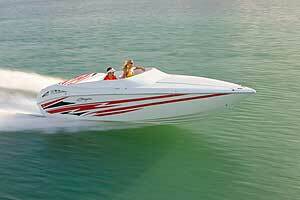 Its modern hull design can achieve high speeds while still providing the commodities and luxuries. 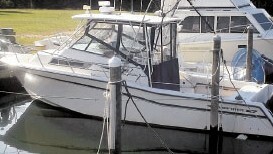 A great cruiser to go port hopping or even to be used as a day boat. It has a cabin complete with a head. 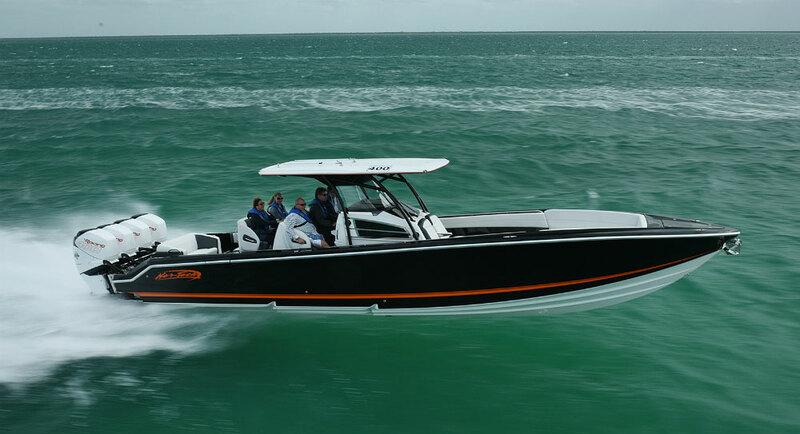 This example of the Hunton 37 XSR has been recently refitted and is a very rare find with the Carbon Fibre hull lay up which only further enhances the performance this vessel can achieve. Based in the South of Spain, viewing is highly recomended to take advantage of this thoroughbread british craft. Please call Christian Moore on +44 (0)7855441150 to discuss this fine example in more detail. The Hunton 37 XSR benefits from a spacious U-shape seating forward which converts into an occasional double berth made from the saloon/dinette seating area. 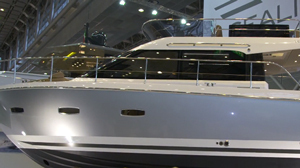 The heads are located to Starboard with shower facility and the galley is directly to Port as you enter the saloon. The cockpit area accomodates six people comfortably and has a large dedicated sunbathing area aft above the engine room.